Flag Day in the U. S. is coming up this week. 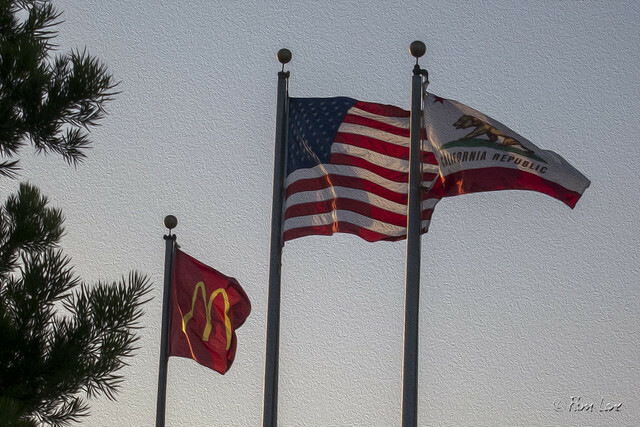 But before we get to that day (and after a long and frustrating day at work), let me just express my appreciation for that other flag with the golden arches. The one on the left is a really empire´s flag. I've never heard of an empire flag -- what is it?